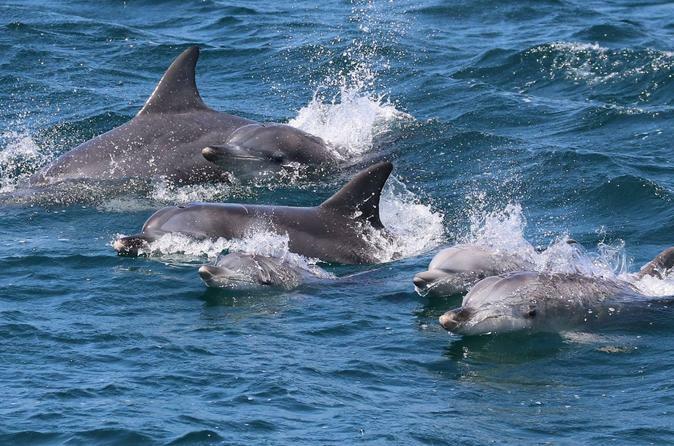 Enjoy the world-renowned dolphin watch cruise on Tekin III - the Spirit of Jervis Bay for the opportunity to see dolphins playing in the crystal clear water of Jervis Bay, home to the whitest sand in the world. 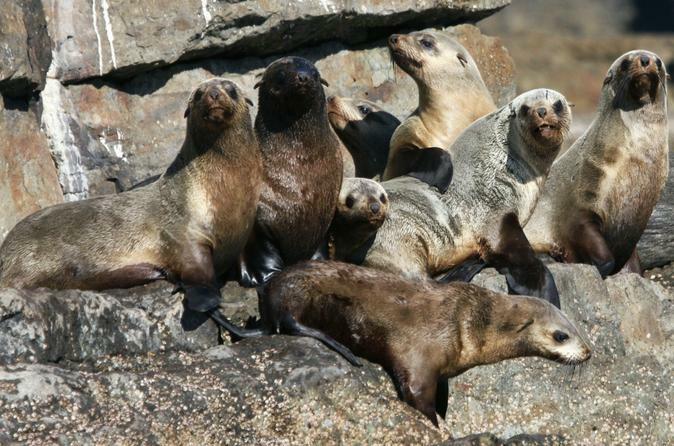 Cruise from Huskisson through Jervis Bay and along the coast and see seals, dolphins, Whales (seasonal from May to October), sealiffs and massive sea caves along Beecroft Peninsula. This cruise from Jervis Bay is breathtaking! 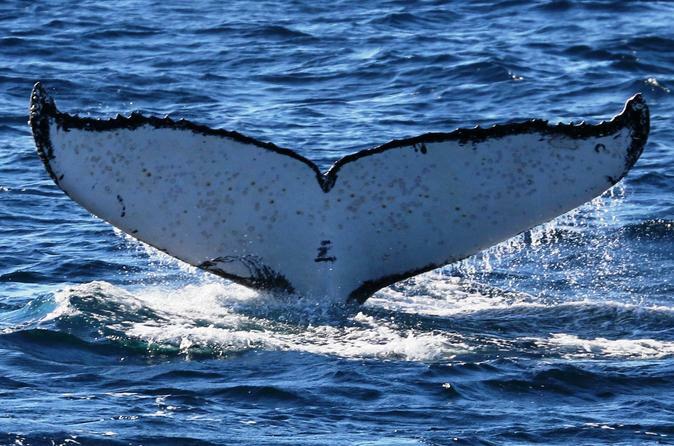 Witness the majestic beauty of our migrating humpback whales on this 2-hour whale watching cruise from the town of Huskisson on Jervis Bay. You’ll cruise through the sparkling waters and past the white sandy beaches of the Jervis Bay Marin Park in search of these gentle giants of the sea. From May to November whales in increasing numbers can be found along the NSW coast on their annual migration, and during the months of October and November mothers and calves even enter Jervis Bay for a number of days to rest and bond with their young before continuing on the massive journey back to Antarctica. 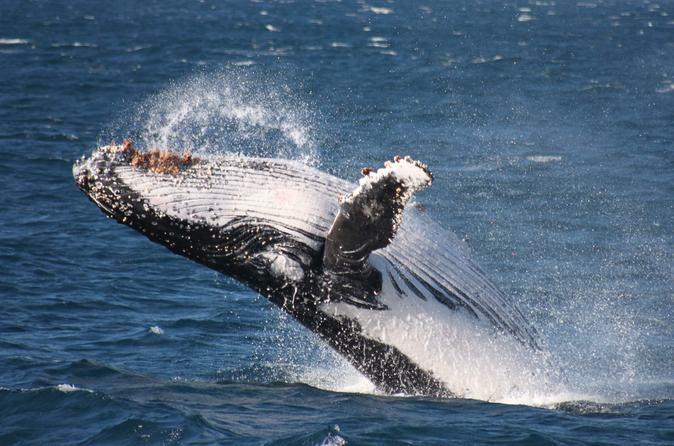 Whale watching in Jervis Bay is renown as one of the best opportunities to see the migrating humpback whales in Australia. 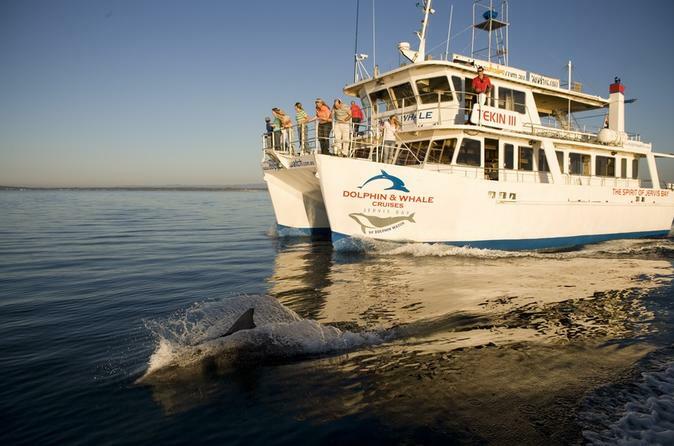 With whales regularly spotted inside the bay, you will love this 2 hour whale watching crusie! Combine that perfect blend of activity and relaxation that will satisfy your spirit of adventure and make the most of your visit to our world renowned region. 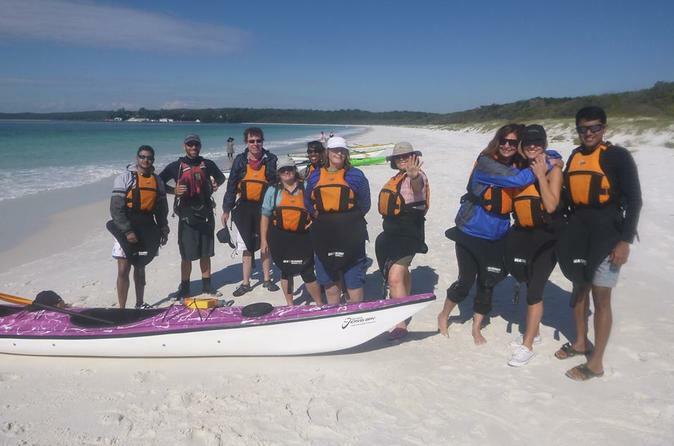 The "Discover" Jervis Bay sea kayak tour provides you with a peaceful way to engage with the local marine life, experience perfect white sandy beaches, towering cliffs and take time out to glide silently across crystal clear waters.